“Think about some of the millionaires in this country. They don’t pay taxes or pay their employees a fair salary. Personally, I don’t want my kids to think like Donald Trump. 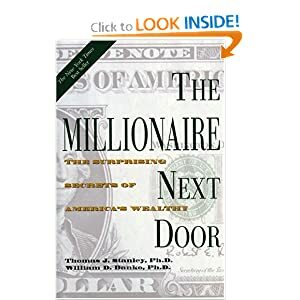 Is there another way you can frame this idea?” – Susan W.
Nope – not talking about the Donald Trumps of the world – I am talking about the good, solid people in the book “The Millionaire Next Door“, by Thomas Stanley. 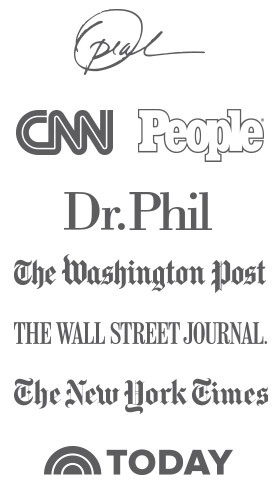 These people are our neighbors, teachers, fellow congregants – in other words normal, hard-working people that understand that you need to save some, spend wisely, donate and invest for your future. Go to the library and read this book – and if you still want me to re-frame this – let me know and I will take your suggestions to heart. I feel like it’s a good thing to think like a millionaire, but not get too caught up into it. That children today should know the majority of millionaires, are self proclaimed millionaires and more than likely had to work for the pennies they earned.